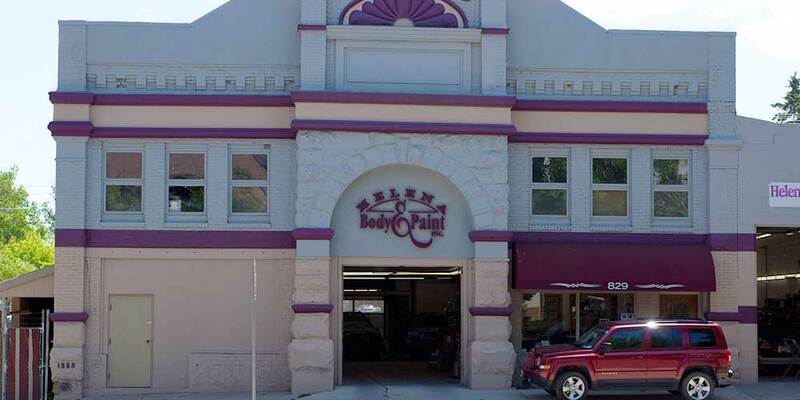 Helena Body and Paint is the oldest body shop in Helena, proudly serving the area for over 45 years. We've built a reputation on quality and customer service. We'll give your vehicle the same attention we would give one of our own, and once the repairs are complete, you can be confident of your vehicle's performance. We only employ highly skilled technicians with hundreds of hours of training, extensive experience and are ASE and I-CAR certified. Your vehicle will be in capable hands. We provide a written lifetime warranty on parts and labor for as long as you own the vehicle. We don't just talk about peace of mind - we guarantee it. Helena’s most trusted auto body repair shop for over 45 years. Find out why our customers consistently rate our service among the best in town.